Signing a contract can sometimes be quite stressful as most contracts are legally binding so if you sign the wrong thing you can be in big trouble. To avoid this, you can ask for something commonly known as - due diligence. What is due diligence? Due diligence is in fact an investigation that refers to a certain person or a business before you make the final step and sign the contract. 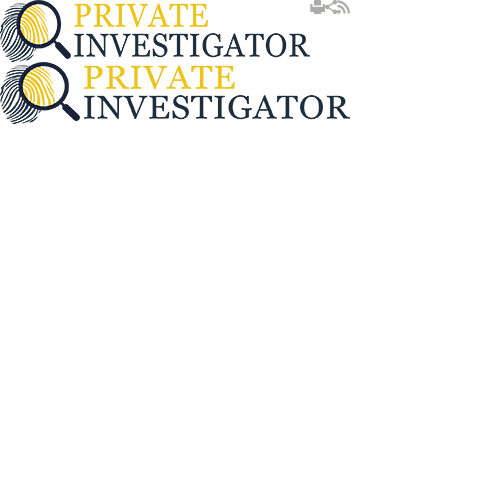 Our company, Private Investigator, in the UK has been conducting this type of investigations for decades and we have helped a lot of people save money and stay out of trouble. We have done this by making detailed due diligenece process for a certain individual or a company that has helped our clients make the most appropriate decisions. Consequently, they were able to protect themselves from frauds that can end up costing them a fortune, or worse. Every company director should ask for this type of investigation to be conducted prior to signing any type of contract. In addition to that the director is advised to ask for a background check of any new employee and check for any problems in the past. Identifying whether the new employee has criminal background, has committed any fraud or has made suspicious financial transactions can be very beneficial. Unfortunately, we live in a society where many companies and people pretend to be something they are not and by the time we realise what is happening it is usually too late. Not to mention the fact that some people use those companies as a way to fund illegal activities and we all know what is the outcome of that. We have a team of experts that are well trained and know how to respond in every situation. They can visit the company in question and make a report about their findings. They will carefully note all the details you might be interested in and help you create a full picture for your potential partner. Don't allow to be tricked! Don't fall victim to someone who is trying to destroy you! Even if this bad decision doesn't cause financial damage, the damage it will cause to your reputation will be even more devastating. It may present your company as unreliable business that is prone to making bad decisions, and that is something you will need years to fix! Contact us today, get your free quote and protect your company from frauds!